In today’s world of business, many companies strive to win the various and dynamic markets by designing and producing products to consumers to serve their needs and wants in the same way. Due to consumers’ uniqueness based on different backgrounds and different needs and wants, consumers have their own habits in terms of buying experience and fulfilling their needs. Therefore, companies aim to serve only several or one specific market so that they won’t waste their time and budget in doing mass marketing. To be able to serve one specific market, thus companies must conduct segment marketing where the consumers are divided into several criteria. 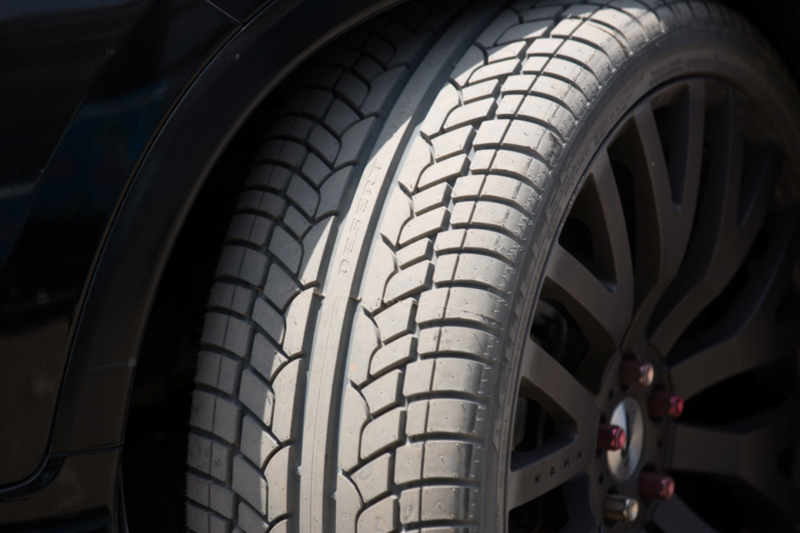 In the manufacturing industry, specifically the tire products where many brands are served in the market, consumers have a lot of considerations to choose one brand from another. With the increasing demand of tires followed by the increase of manufactured cars globally, the tire industry relentlessly innovates to suit the needs and wants of car users in different markets. Therefore, divided segments are needed to be analyzed and later companies can have a clearer view of their segments to be targeted and suitably perfect for their products. According to Philip Kotler (2006), STP is a significant marketing process because it can help company managers to identify highly potential customers that are suitable for their products. By using the STP strategy, companies can keep on producing products depending on consumer wants, as well as to increase consumer’s satisfaction. In the marketing strategy, market segmentation is the practice of dividing the market into certain orders to meet the needs of different customers. These differences are very useful to fulfill the functions of various marketing strategy and they are usually used in facing recently surfaced market segments. One of the most important reason to divide market into several groups is because people has different preferences and this leads to high profit than approaching different groups with the same strategy. The success of segmentation relies on the segment’s size and the cost associated with the different strategy used (Peter & Olson : 2010). Basically, if segments can be identified correctly, then marketers will have no trouble at all among their competitors to place the chosen segment needs. The company will create a special product for consumers that meet the criteria of the segment in order to establish simple communication with them. According to Blythe (2012), segmentation has a purpose to concentrate its effort in satisfying one particular segment or group with the same needs rather than trying to satisfy everybody and ended up satisfying nobody. From the consumer’s heterogeneous behavior in different areas, marketers will need behavioural segmentation that can describe the consumers’ needs from a product certain product. For example, how often they use or buy the product in a specific period, their loyalty status towards a product and so on. There, the marketers can have good image of their loyal consumers and potential consumers. Moreover, marketers can plan the necessary steps to target the suitable market which is aligned with the company’s marketing objective. After conducting market targeting, marketers could choose the right marketing channel apart from all the available channels such as social commerce that facilitates online sales, multichannel marketing that provides more than one sales channel, mobile commerce which is used by consumers when they’re doing a transaction etc. Due to various available channels, marketers will get new perspectives in creating marketing activities so that they can increase brand equity, loyal customers and sales volume in the future.